A recent study has been conducted showing that mushrooms are so full of antioxidants that they may have anti-aging potential! Check out Dr. Kahn’s video above for the short story, and feel free to read the full paper on ScienceDaily.com. 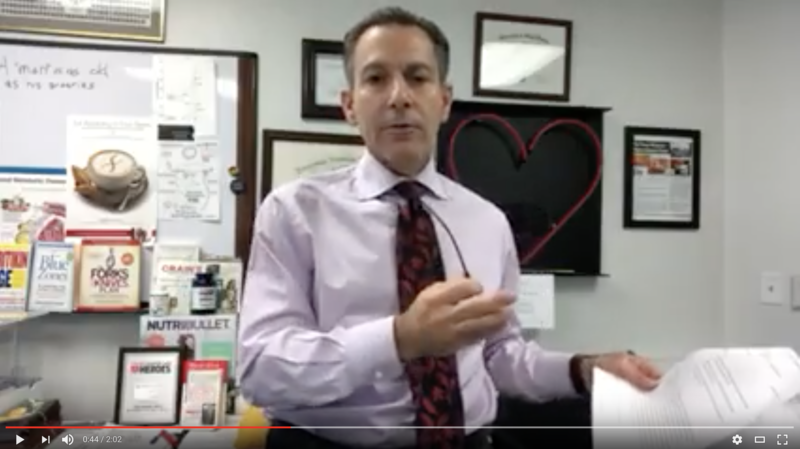 To learn more about Immunity Support Plus, the product Dr. Kahn referenced in the video, please check it out in the Dr. Joel Kahn Shop.